Our Third Installment of the New York Series and Nineteenth of the series to date. 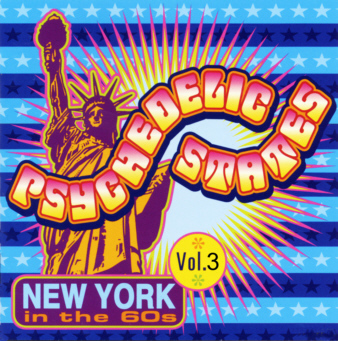 featuring many never before compiled tracks from 1965-1970! !